With a manoeuvring system, you can move your caravan or trailer effortlessly at the press of a button. 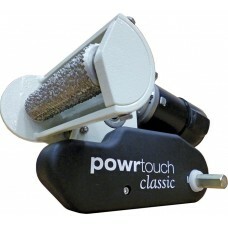 The Powrtouch Classic caravan mover is designed to fit caravans that have shock absorbers fitted or .. 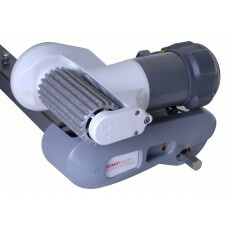 The Powrtouch Evolution is a next generation caravan mover and has been designed and deve..